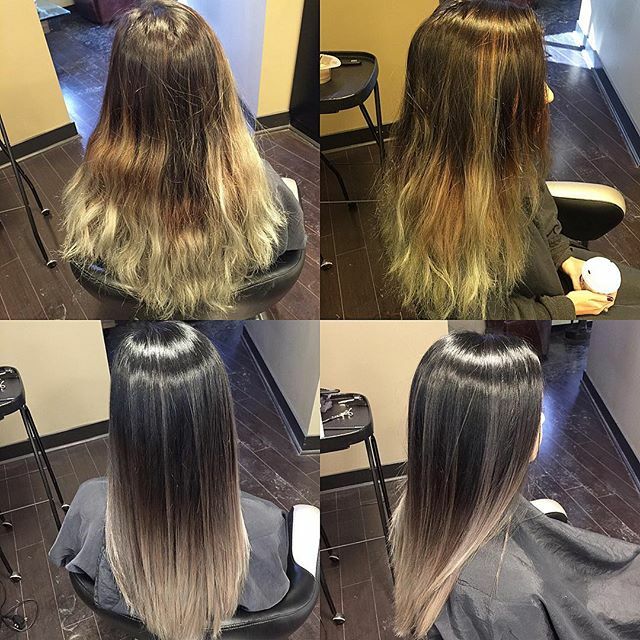 Obsessed with our most recent Balayage Color Correction by G Michael Salon in Indianapolis, Indiana. Check out Tyler’s latest hair transformation in which he was able to create a luxurious base color with a beige-blonde color melt. If you are looking to change up your look and not sure which colors or what technique would suit you the best, Tyler is what your locks have been craving! Call G Michael Salon in Indianapolis, Indiana TODAY and love your hair again!